It's without a shadow of a doubt, 2018 has been, by far most, the most amazing year we have spent together here at Studio 338! We are proud to invite the imprint back to open this forthcoming season in the biggest way possible once again! 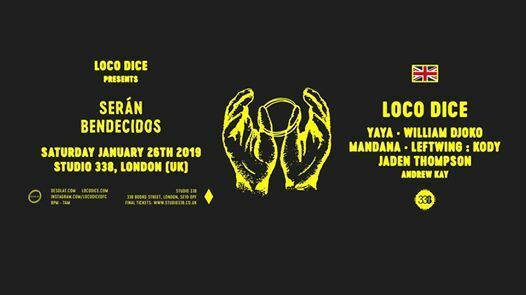 Head honcho Loco Dice will be joined by some of the very best artists on the label for their next London show and, of course, the production will be second to none! 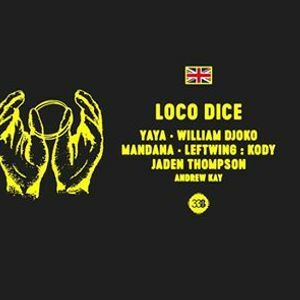 This party was one of the most popular last year and tickets sold out in advance.